Currently functions as the Executive Team Leader of Human Resources at City Target in San Francisco, CA. Lovejeet grew up in the East Bay and attended James Logan High School. In 2013, she graduated from San Francisco State University with her B.A. in Political Science, having in four years experienced being a congressional intern, on-campus health educator, and working alongside the Employee/Labor Relations division of the General Services Agency for the City and County of San Francisco, where she initially discovered her passion for Human Resources. 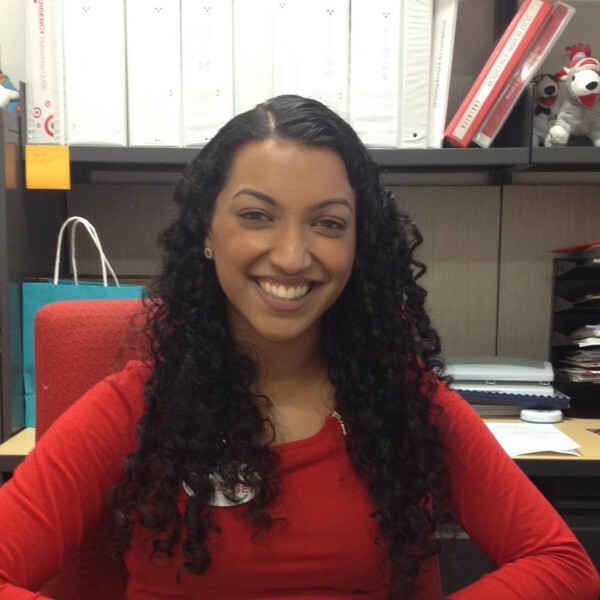 Having joined Target as a guest service team member at the age of 16 in the East Bay, when a store was opening in downtown San Francisco, Lovejeet hopped on the opportunity to transfer as a Human Resources Team Member to further pursue her passion, professionally. Since store opening in 2012, Lovejeet has functioned as an HR team member, HR team leader, and was recently promoted to Executive Team Leader of Human Resources, overseeing the staffing, training, development, compliance, and team culture of ~270 team members. As a proud fan of the San Francisco Giants and 49ers, Lovejeet is incredibly enthusiastic about sports, and you can regularly find her cheering on her favorite teams in orange or red at either AT&T park or Levi’s Stadium. In her spare time, Lovejeet also enjoys traveling, having recently returned from a trip from London and Paris, or even indulging in new experiences that the San Francisco Bay Area provides. Earlier this year, she visited Marshall, CA where she discovered her hidden talent of being able to shuck oysters! Lovejeet is proud to be considered as a board member of the Yerba Buena Alliance and has every intention to wholeheartedly represent City Target Metreon in the Yerba Buena/San Francisco community.